This is the official announcement of the opening of our testnet. 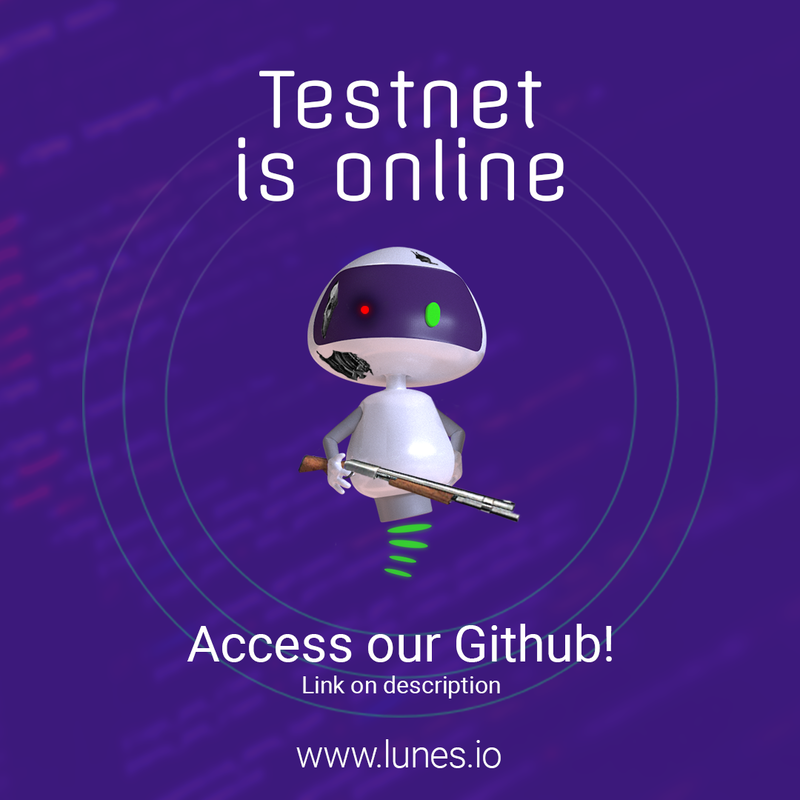 To run the node, follow the instructions in the readme file that is inside the Lunes Node repository. Do you want to be the first to know about the news of the project? Join our Telegram group by clicking the link below.